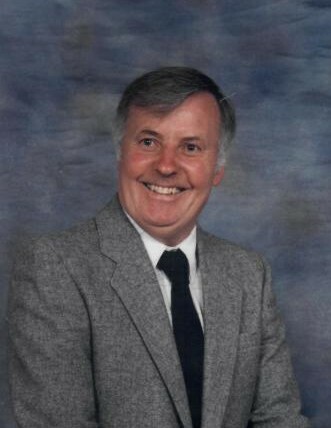 Obituary for Rodney Christy Watson | In Memoriam Funeral Services Inc.
With profound sadness the family of Rodney Christy Watson announces his passing on Sunday February 10th, 2019. Beloved husband of Lenora; dear Dad of Iona and Koren. Rodney will be sadly missed by his family in Northern Ireland, England and Canada. A Memorial Visitation to celebrate Rodney’s life will be on Sunday February 17th, 2019 from 2:00 p.m. to 4:30 p.m. at the In Memoriam Life Celebration Centre, 633419 Highway 10, Mono, Ontario. In Memoriam Funeral Services Inc. has been given the honour to serve the Watson Family.